We might have not yet reached the point where if something doesn’t exist online, it doesn’t exist at all, but it looks like we’re moving that way. Some things seem to be getting there faster than others, like your business for example. If you don’t have an establish presence online – the website, the social media profiles, the whole shebang – you’ll be trailing behind the more tech-savvy competition no matter what your business is. It’s usual for businesses to have a Facebook page, a LinkedIn page, maybe a Google+ profile and a Twitter account. But because every bit of effort into online marketing helps, your business should also have profiles on other social media, like – Pinterest. A social network where images are the preferred medium for the message, Pinterest is already used by plenty of businesses for customer recruitment. So if you’re ready to get on the bandwagon, here are some of the dos and don’ts. The visual element is in the core of the Pinterest experience. To get the most out of it, you should know that some pictures get more repins and likes than others. For example, pictures that don’t feature human faces, pictures that are red, orange or brown, or that don’t feature a lot of backgrounds get more repins and likes. Pictures on which blue is the dominant color, pictures that are very dark or very light, or pictures with a rough texture tend to get less repins and likes. You can use Pinterest by adding widgets to your business’ website, and allowing visitors to share content from your website over Pinterest. You can also add widgets to your business’ website that show what you have pinned on Pinterest, so you can promote your Pinterest profile as well. Yes, Pinterest is an image-oriented social network, but that doesn’t mean you can skip on customizing the description that goes with your pins. You can include keywords, but you can also include a link to your website, any type of marketing content like quotes from testimonials, and even prices when appropriate. Pinterest will provide you with feedback that can help you fine tune the type of content you’re sharing over the social network. You’ll see what your most popular pin is, which of your pins were repinned, how many viewers you had, your most popular boards, and plenty more. You should use all of this information as much as possible to guide your Pinterest strategy. Commenting on other people’s pins will show that you got involved with the social network and that you’re not only a bot posting things to promote a business. Post a couple of real, multiple-work comments on popular pins each day. While you surely have to pin regularly to keep your profile alive, pinning too many things can be a mistake and should be avoided. Pins are about quality and not just volume, so if you like the social network and you want to spend more time on it, try to spend that time increasing the quality of your pins, not their quantity. Incomplete profiles might be fine if you were creating them for personal use, but if you’re using Pinterest for your business, you need to have a perfectly completed profile. Information about the business, links to the business’ website, whatever information you’re asked for you should provide. Dead links are one of the surest ways to lose followers, so any link you’re sending out should be double-checked. You really don’t want to disseminate links to non-existing pages. Finding content on Pinterest online and repining it is one of the things Pinterest was made for, but so is pinning original content. It doesn’t have to be content you created on your own, but it should be content you can across looking at places other than Pinterest. 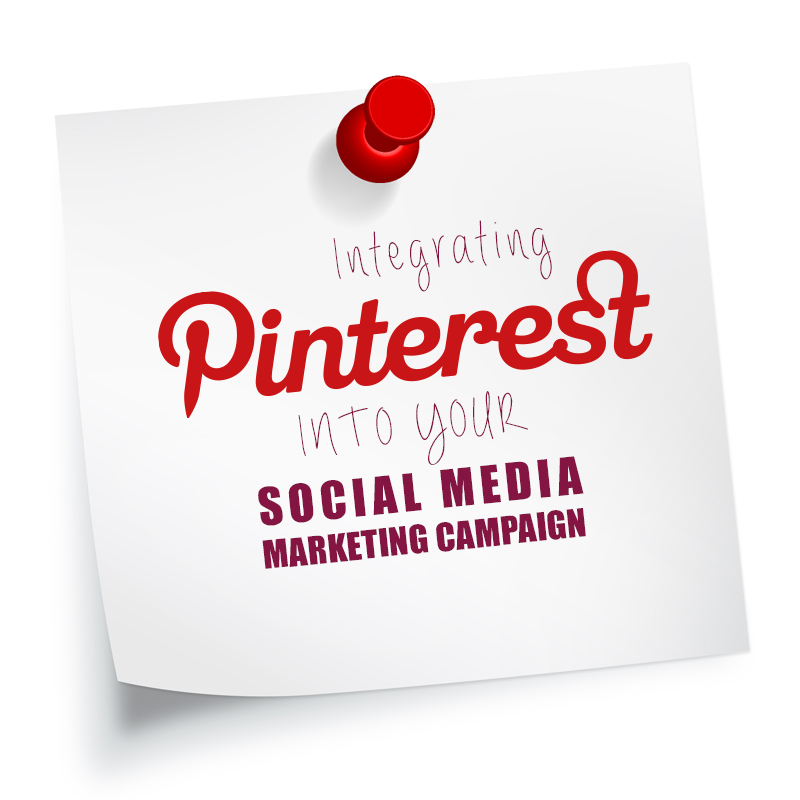 One of the easiest ways of doing it is using Pinterest’s Pin It button, which allows you to share any content you find online on Pinterest with just a few clicks. Pinterest is actually a very organized place, or at least, it can be if you decide to take the full advantage of all the options at your disposal. You should spread your pins across several boards according to their content, and then put the most interesting boards on top to attract the viewer’s attention. Also, try to keep the number of boards you have to a reasonable level. When all is said and down, you will have to go out there and figure out which Pinterest strategy works best for your business. These dos and don’ts will give you at least some guidelines as to what you should and shouldn’t do, but you should be prepared to learn new things as you become a more avid Pinterest user.